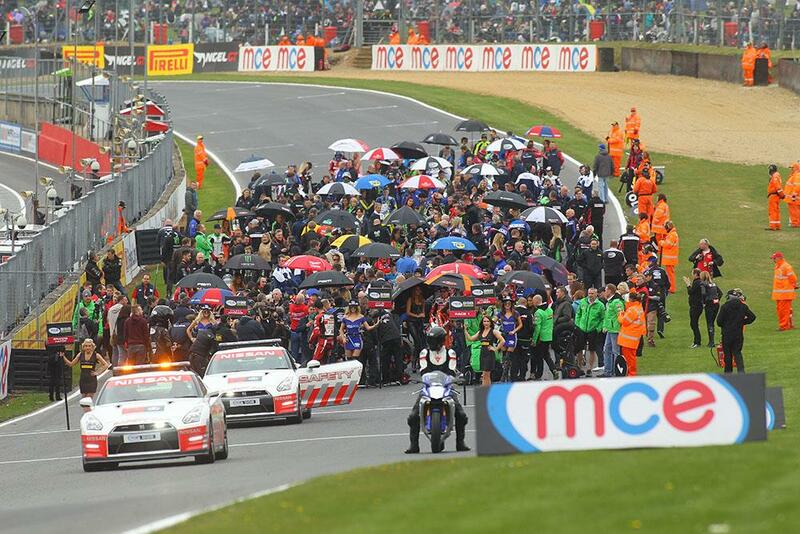 ﻿ Flipped grids in Brands Hatch BSB rules shake-up – and £50,000 up for grabs! The MCE British Superbike championship will be turned on its head this weekend for a one-off Brands Hatch spectacular, with a new race two format, and a huge prize fund and double championship points all up for grabs. The new rules, in effect for only the second race at Brands Hatch, will give the front row of the grid the option of starting from the back of the grid. Should they be brave enough to take the challenge, they will immediately receive a cash prize of £5000 – and double championship points. However, there’s still more to play for than that, and should one of the trio come through to win the race, they will receive an incredible cash prize of £50,000. Should they finish second, the prize is £25,000, with £10,000 for third – but only one of the three can win. The spectacular rules change comes fifteen years to the weekend from Neil Hodgson’s incredible back of the grid win at Oulton Park - and Brands Hatch and BSB owner Jonathan Palmer says it's in the spirit of the championship. "I think the entertainment in bike racing is second to none. The teams are great, the riders are so skillful; and the people in the sport are good sports as well. That's why we felt that this was something worth doing We haven't introduced it without canvassing the teams though, and if they weren't keen we wouldn't have done it; BSB is very much a partnership. But the reaction from them was to be as excited as us!" Front row all ruled out of BSB Last to First?